In this instalment of our Series on Sustainability, we will talk about the extent to which your air travel truly impacts our planet in regard to global warming and climate change. 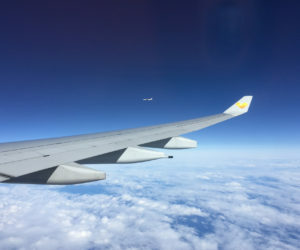 While the European commission’s calculations state that carbon dioxide emissions from commercial air travel is only equivalent to about 3% of the total European carbon emissions and 2% of the global emissions, it is on the top of the list of things we can do as individuals to engage in polluting the world a little bit less and to prevent the effects of climate change. How many times per month do your (international) colleagues travel for meetings? 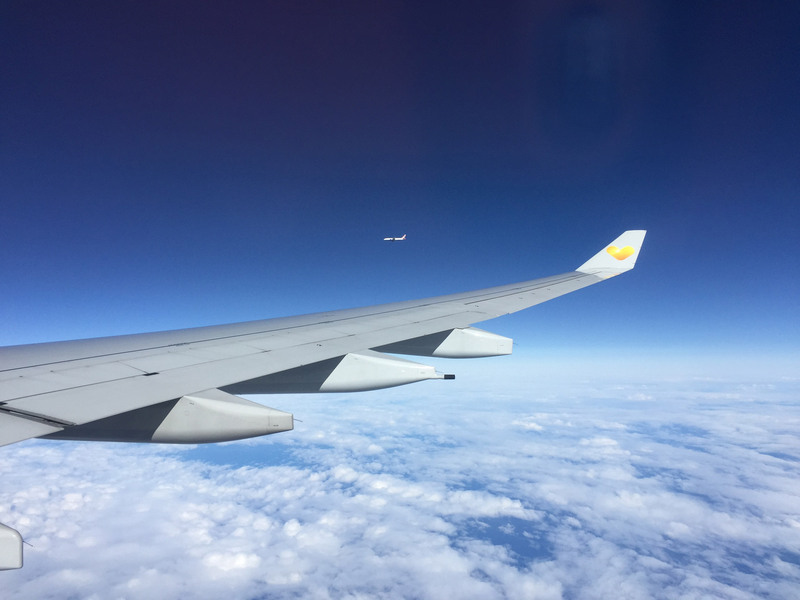 Did you know that for a round-trip flight from London to Madrid (about 2500 km), approximately 0.6 tonnes of CO2 are calculated through fuel combustion – per person. This doesn’t sound like a lot? According to Google Flights, there are up to 60 (!) flights per day between these cities. As you can probably imagine, this business trip last month was not too great for your carbon footprint. How to reduce your carbon footprint from air travel? One of the ways to reduce carbon footprint is to pay for carbon offset. 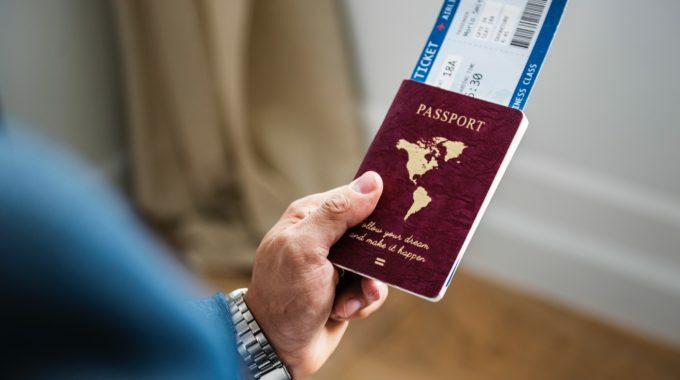 Paying for carbon offset offers a possibility to compensate the carbon emissions per flight by investing in projects aimed at protecting the environment. 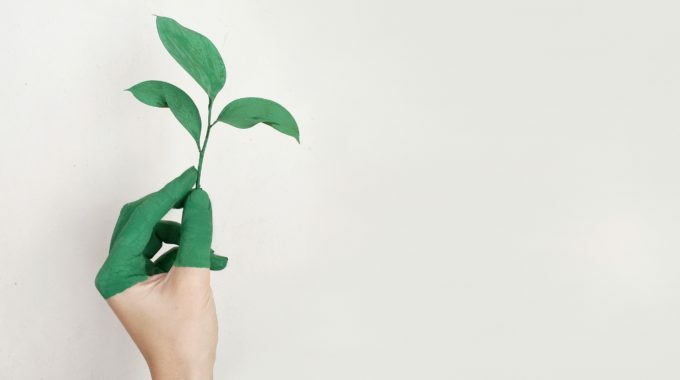 For example, it is possible to donate money which will be used to plant new trees to absorb the carbon dioxide emissions which aims at counteracting the effects of global warming. Assuming that one tree is able to absorb roughly 500kg of carbon dioxide in its entire life, every passenger on this trip would have to plant one tree to compensate for their aviation emissions. So, if there are 100 people on this trip, 100 trees would have to be planted – just for this one flight! If that’s the number for travel within Europe, think about how much pollution is created when it comes to overseas business travel. An average intercontinental flight – let’s say from New York to London – is a 11.100 km round-trip. Our carbon footprint calculator states that, pollution wise, that’s 2.8 tonnes of carbon dioxide. If we do the math, we would have to plant closer to 6 trees per person to counteract the carbon emissions. Given that international flying planes are larger, let’s say there are about 234 people, that’s 1404 trees to plant per flight. With that said, the best way to reduce carbon footprint is to engage in sustainable transportation and to not fly at all. We simply do not have the space or resources on our tiny planet to be able to offset such drastic carbon dioxide emissions. By minimizing air travel for business, think about the amount of pollution you could avoid contributing per person! In order to do so, we strongly believe in the power of conference calling using our non-geographical, virtual phone numbers to enhance environmental sustainability. Any number of people can join in on business meetings through the ease of telephony without having to leave the office, deal with jet lag, and (arguably most important) pollute our precious planet. 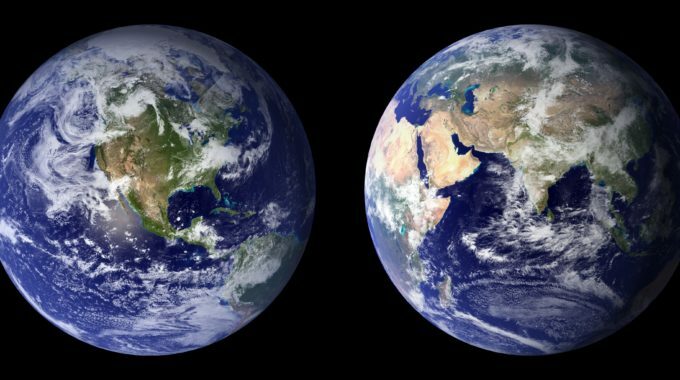 Get in contact today for a free quote to implement your toll-free virtual numbers so we can help you do your part in keeping our planet just a little bit safer from the effects of climate change.